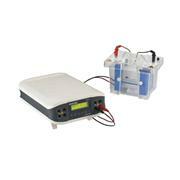 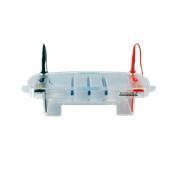 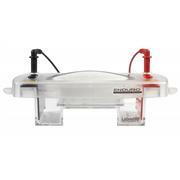 Phenix Research Products carries a complete line of electrophoresis gel systems. 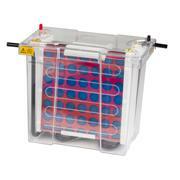 Ten different sizes/models of horizontal boxes, and a modular vertical gel system that includes PAGE, electroblotting, and 2D electrophoresis. 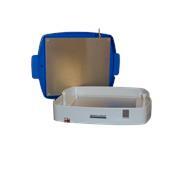 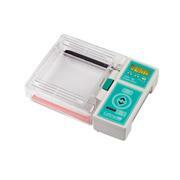 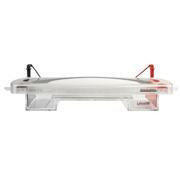 Accessories such as combs, tray and of course power supplies are available. 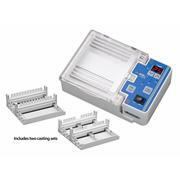 Call us to compare the advantages of each model of laboratory gel systems, and get our recommendation on agarose, film, and tips. 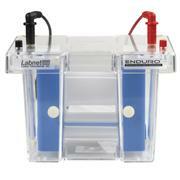 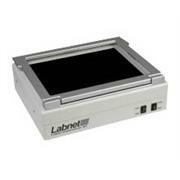 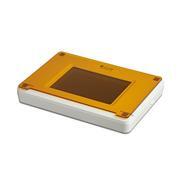 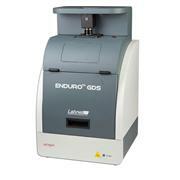 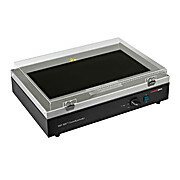 Then document your gels with our Biodoc-it Imager!